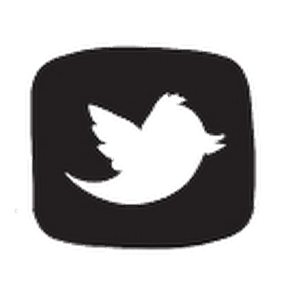 A pet i.d. tag is an important and functional part of your pet's supply gear, but that doesn't mean it can't be pretty and showcase your pet's unique personality. 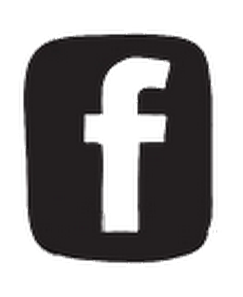 Your pet's identification tag can be a fun and stylish accessory that accents the colour of their fur or co-ordinates with their collar. 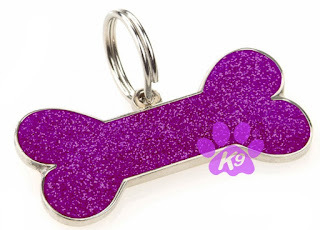 Some of our most popular styles of tags at PetBling.ca are the glitter bone tags from K9 by Igloo. These high quality, durable tags are made from stainless steel and filled with glitter enamel and are available in seven different colours to suit every style conscious dog. The glitter bone dog tags can be custom engraved with two lines of text and are best suited for medium and small dogs and puppies. 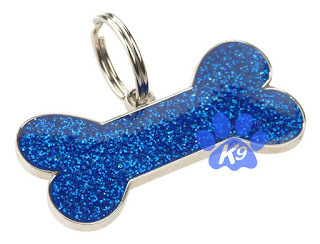 I have seen the dark blue glitter bones on white dogs and think they look fantastic! 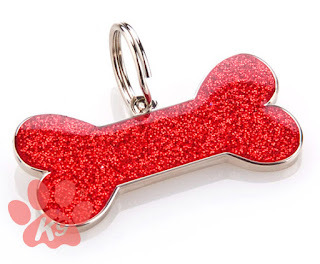 As well, the red glitter bones are a perfect choice for the Christmas season, making a custom engraved id tag a wonderful dog gift. 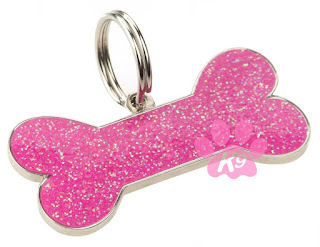 Every dog with a sparkling personality will enjoy wearing these adorable and unique identification tags!